An explanation of the first principles and ordinances of the gospel. Soon after her baptism, Alison has the opportunity to be sealed to her parents in the temple. President James E. Faust shares a story of a disabled man who found new life as he accepted baptism, the first ordinance of the gospel. Elder Jorge A. Rojas of the Seventy explains about how in order to return to live with Heavenly Father we must make covenants and perform ordinances. A retelling of the story of Jesus’s baptism. 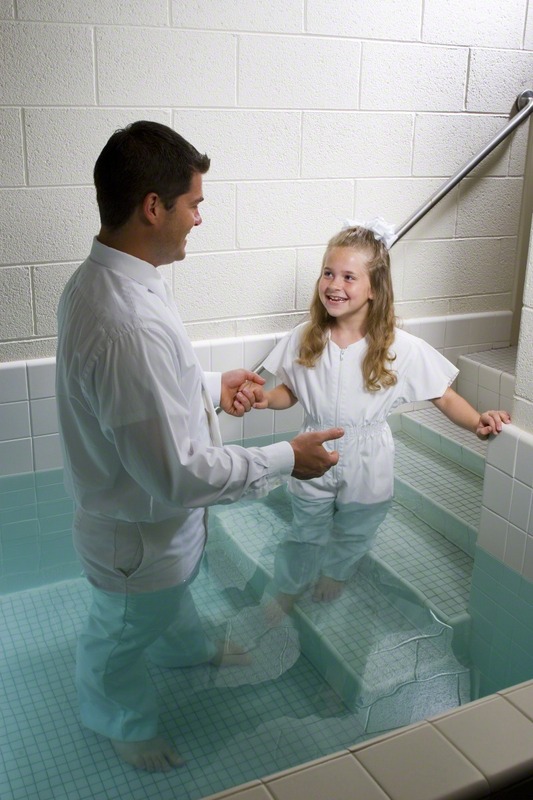 A 12-year old attends the temple to do baptisms for the dead for the first time. Includes tips on getting ready to go to the temple. Answers to some common questions children have about baptism. Elder Dallin H. Oaks teaches how we are cleansed through the ordinances of baptism and partaking of the sacrament. President Boyd K. Packer shares a story of when he was in World War II and relates it to the importance of being clean and how we can be washed clean through the ordinances of baptism and the sacrament. Elder L. Tom Perry explains that taking the sacrament is an ordinance and attendance at sacrament meeting each week is important to us. Elder Robert D. Hales explains that temples are important because they provide the ordinances necessary for salvation. Activities and helps to memorize Article of Faith 4. 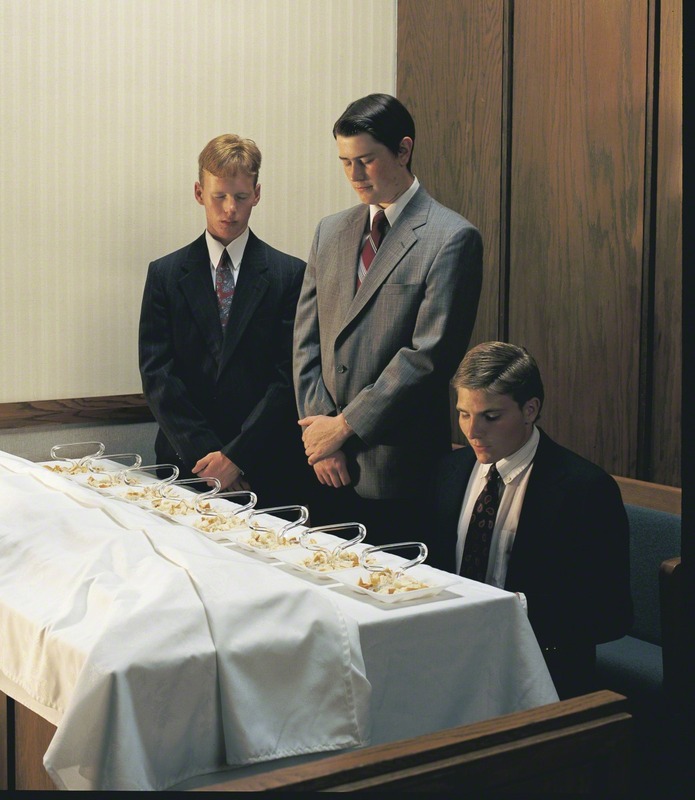 An explanation of priesthood ordinances. Includes a fill-in-the-blank activity and a coloring page. Miguel is getting baptized today! Help him fill the font by answering these questions. An explanation of the principles and ordinances in the fourth article of faith. Includes instructions to make a spring mobile with the four principles and ordinances. Includes an activity to identify which ordinance is being shown in various pictures. An explanation about sacred ordinances performed in the temple. Includes a simple activity about preparing to go to the temple. A family in El Salvador prepares to enter the temple and be sealed as a family.